After Hurricane Florence flooded the Carolinas, thousands of people remain displaced and in need of help to rebuild their lives. 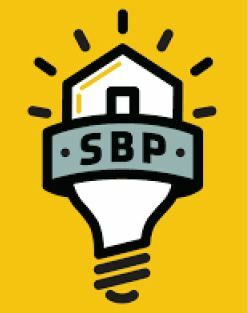 SPB (spbusa.org), originally the St. Bernard Project, is already on the ground working on recovery, gutting homes and removing mold from buildings. Founded in New Orleans in 2006 after the devastation of Hurricane Katrina, SPB specializes in rebuilding homes at below market prices using a streamlined manufacturing model. The charity also teaches residents how to recover from their material loss and use government resources after disaster strikes; shares its funds with other NGOs committed to relief; and advises government leaders on how to improve the speed of recovery. Since its inception, the charity has rebuilt 1,600 homes and developed a network of 25,000 volunteers.